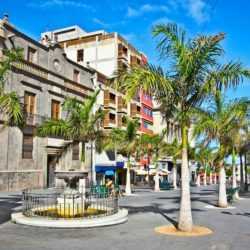 Welcome to Tenerife, one of the 7 Canary Islands in the Atlantic. Beautiful golf courses and astonishing nature. First class hotels and delicious gastronomy and wines. Do you want to bring someone along? 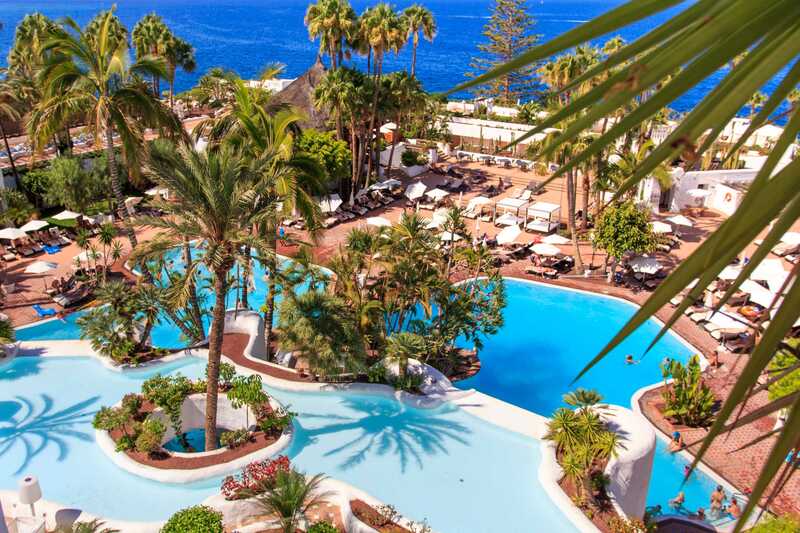 The Organising committee has agreed special rates for the participants to the ‘EOC Tenerife 2019’ with the hotel and proposes a package of a 5 nights stay during the championship. 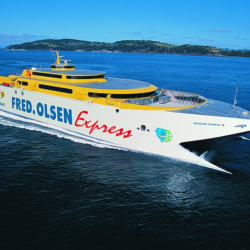 (From arrival on Monday 7th October till departure on Saturday morning 12th October 2019). Special rates are also available for guests willing to enjoy their stay some nights before or after the Championship period. This booking and confirmation procedures has to be managed through the Organising Committee and the package has to be paid in addition of the championships’ participation fee when you register. Transport from the airport to the hotel will be organised by Rotarians. There will be a Rotary welcome committee at the airport. Please inform us about your flight number and estimated arrival time. Transport from the hotel to the airport will also be organised depending your time of departure. We recommend that you purchase insurance especially for medical coverage and to cover the unlikely event that the Championship is cancelled due to circumstances beyond the control of the organising Committee. All persons of the European Union Member States are allowed into Spain with an identity card or a valid passport. For all other nationalities please contact your travel agent or the Spanish Embassy in your country. We will arrange and confirm your registration upon receipt of your application form and relevant payments. Registrations will be accepted up to 30th of June 2019. Late registrations will be accepted subject to availability because we do anticipate a complete sell out, mainly for the rooms of the Hotel. We will send you upon registration further details on the program and the options for excursions, as well as pre booking options of additional golf tee-off times outside the official program. Proof of handicap will be requested at registration in House of Friendship. Tee-off times for practice rounds should be organised well in advance, as all the courses are very occupied in October. Before May 31st, 2019, 90% of the registration fee will be refunded. After this date and before July 31st, 50% of the registration fee will be refunded. After July 31st, there will be no refund. Personal data will be processed from Golfing Fellowship of Rotarians – Europe (GFR Europe) in order to complete the registration process and allow you to use services offered by the website. Please pay this total amount by bank transfer to ’EOC Tenerife 2019’. The Organising Committee is looking forward to welcoming you all to the 45th European Rotary Open Golf Championship which will take place from 7th – 12th October 2019 in Tenerife on the Canary islands. The HQ of the Tournament will be based at the beautiful Jardin Tropical Hotel which has always been considered as a unique and luxury palace in Moresque style. The Hotel is well located within 10 km of the 3 magnificent golf courses. Two close to the sea and one parkland course. 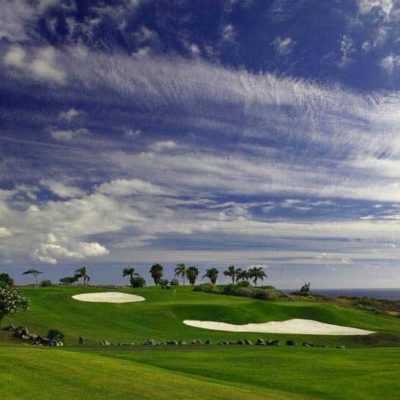 The climate on the Canaries is known as ‘ eternal spring’ which provides a perfect setting for playing golf in October. The location is easily accessible from Europe by daily flights from all over Europe. 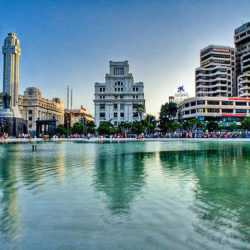 The airport ‘Tenerife Sur – Reina Sofia’ is at a 15 minute taxi ride from your hotel. 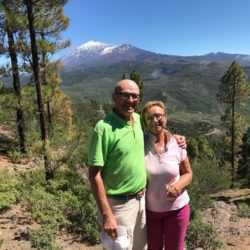 Exciting excursions to the mount Teide (Spain’s highest peak! 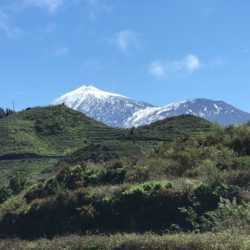 3712m. 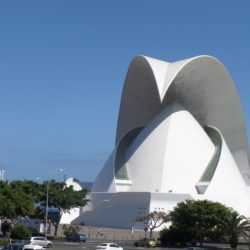 ), to the capital of Santa Cruz de Tenerife with the overwhelming auditorium built by the Spanish engineer and architect Santiago Calatrava, To San Cristobal de La Laguna, the 3rd most populous city of the archipelago and to the many picturesque villages. The island is also well reputed for the quality of its hospitality, its tasty gastronomy and its delicious local wines. Welcome to the heart of the Atlantic. 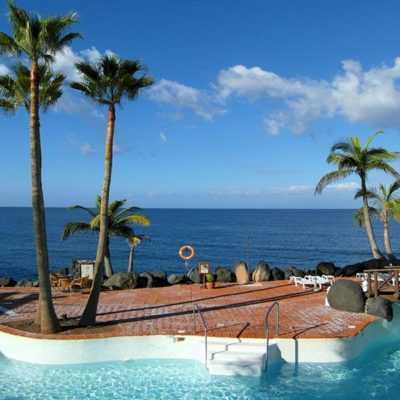 This charming hotel in the south of Tenerife is located at the sea front facing the La Gomera Island and situated in Costa Adeje where you can enjoy everything that the Canary Islands has to offer, such as an average temperature of 23ºC all year round. It is fantastic to have a refreshing swim in a seawater pool overlooking the sea, or a relaxing swim in a heated pool. The charming design of its rooms and suites with luxury details, catering to your rest and comfort, for perfect holidays. The Jardín Tropical Hotel has 12,000 sq metres of subtropical vegetation, five star service, the perfect climate for meetings and leisure, exquisite gastronomy for those who enjoy good food and the same passion for golf as its clients. Surrounded by subtropical gardens, each corner of the Jardín Tropical Hotel inspires new sensations, feelings and experiences. Your stay at Jardín Tropical Hotel is not only a relaxing pleasure, but can also be an experience to re-boost your health. The relaxing feeling of a massage by the pool, surrounded by tropical plants. 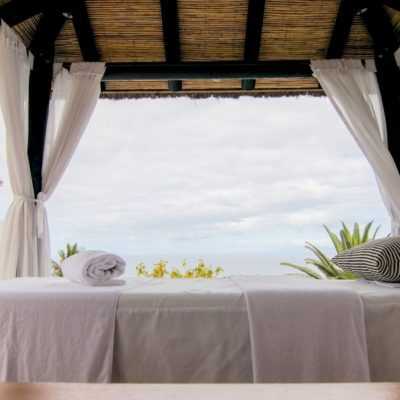 Uplifting your body fitness in the fitness area, enjoying cutting edge treatments such as the massage with bamboo sticks, luxury bioecological cosmetics, special massages among other treatments, or enjoying a therapeutic or a seaweed bath. The Tropical Wellness in the Jardín Tropical Hotel will restore your body and mind. Rising up the west face of the Teide Volcano, Abama Golf course was created by world renowned golf designer Dave Thomas. 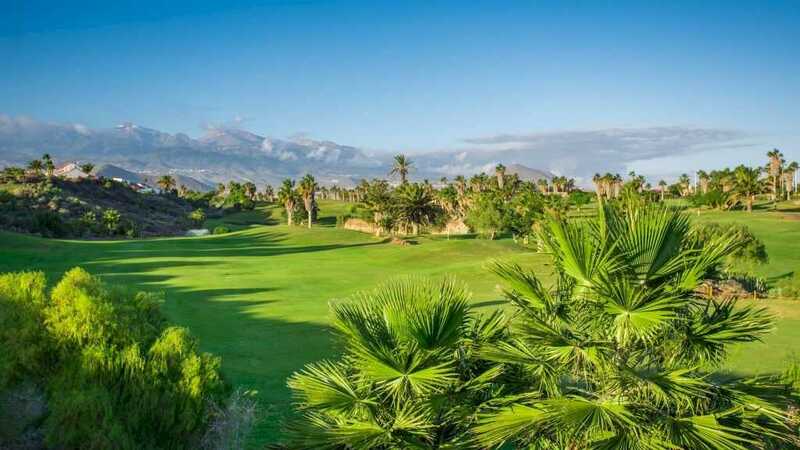 The immaculately maintained 18 hole championship course contains over 300 species of subtropical plant life, including over 20,000 palm trees. 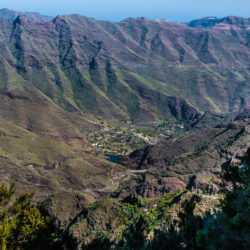 Almost all of the holes of the course have spectacular views of the Atlantic Ocean and the island of La Gomera. 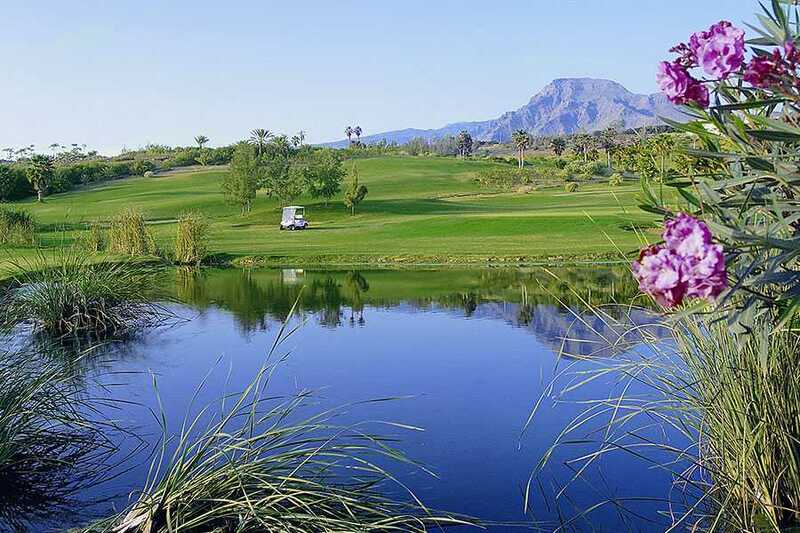 With 22 lakes spread throughout the course´s ever changing terrain, as well as waterfalls and white sand bunkers, the course is challenging enough to test even the most experienced golfer. 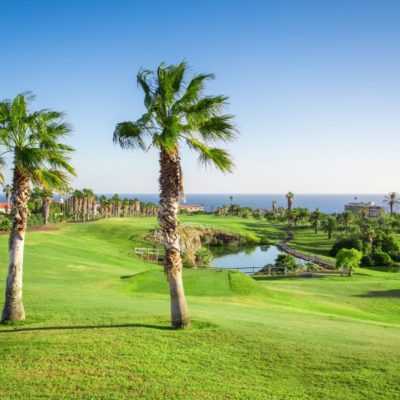 Golf Costa Adeje has been designed by integrating the natural characteristics of the area in the course. 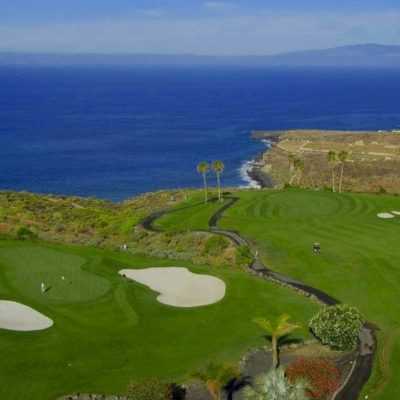 Golf Costa Adeje has been designed by integrating the natural characteristics of the area in the course. The original wall stones, used to demarcate the former banana plantations located on these grounds, were totally restored and added to the other original landmarks of this wonderful golf spot which boasts an 18hole course of par72 and a 9hole course of par 33. This beautiful golf course first opened in 1987, with a professional tournament, has hosted since then many competitions at the highest international level. This beautiful golf course first opened in 1987, with a professional tournament, has hosted since then many competitions at the highest international level. During the years 1989, 1992, 1993 and 1994 it hosted the Tenerife Open, belonging to the PGA European Volvo Tour, with victories of José Maria Olazábal in its first two editions and of David Gilford and Mark James, in the following years. In 1995, at Golf del Sur took place the Shell Wonderful World of Golf Tournament, where they confronted each other Ernie Els and Phil Mickelson. 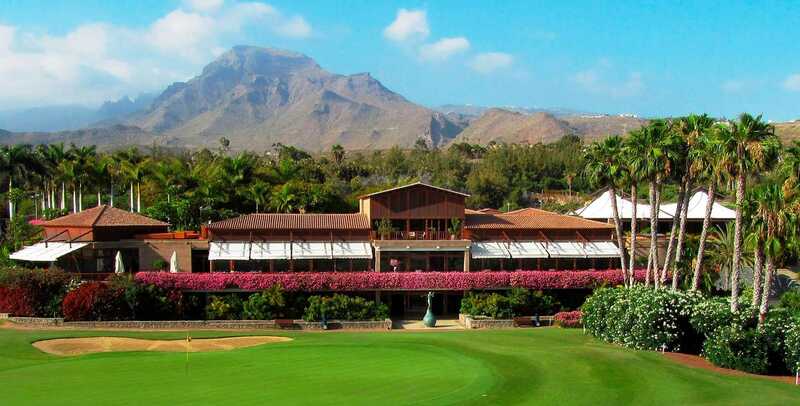 Golf del Sur, the only 27 holes championship Golf Course in Tenerife. Registration at the House of Friendship in Jardin Tropical hotel. 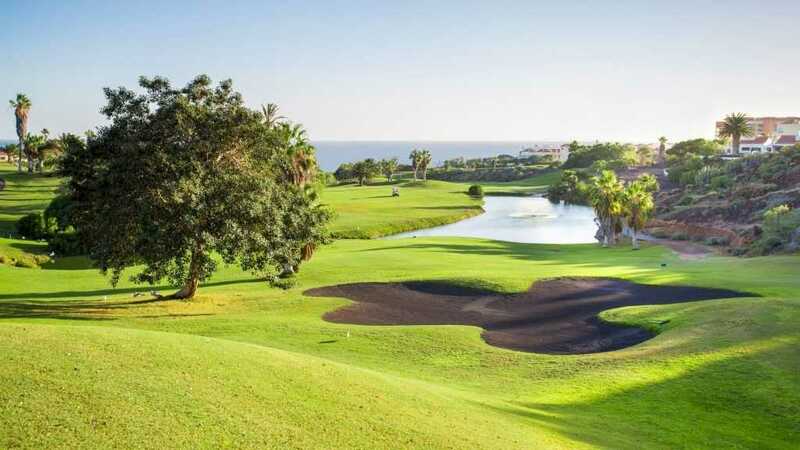 A “Four ball best ball” competition will be played at Abama Golf. 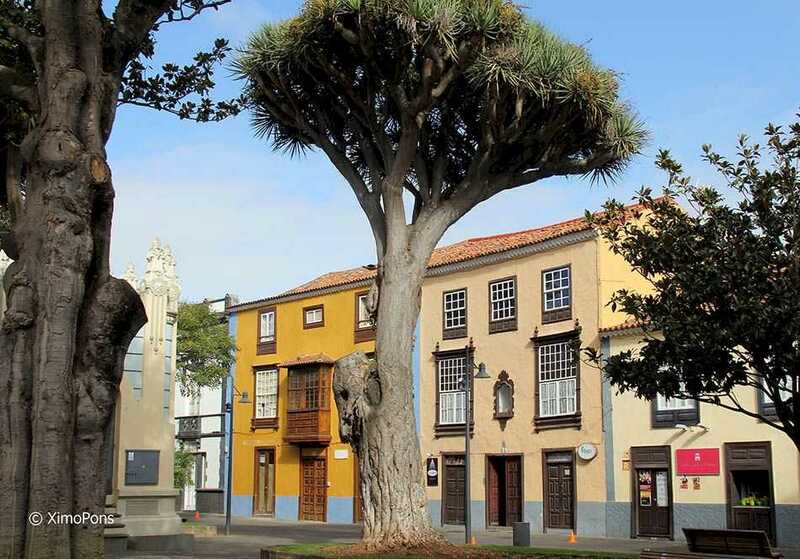 Non-golfers will enjoy a trip to La Laguna and La Esperanza or use the Hotels fitness facilities and SPA. Evening free. We will recommend you some fine Restaurants in the area. Golfers can book tee-times in any of the island courses for practicing or enjoying. For all participants optional day excursions are planned and can be booked in advance. Rotarian Golfers: 1st round of the 45th European Rotary Open Golf Championship. 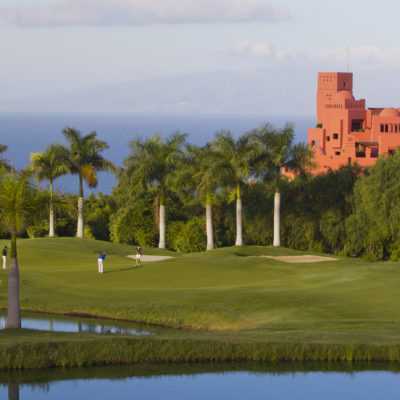 2 Categories will play at Costa Adeje Golf, the others at Golf del Sur. 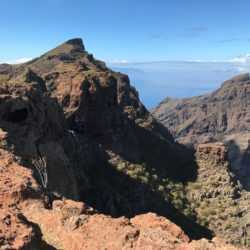 Non-golfers: A full day excursion to the valley of Masca and Los Gigantes (lunch included). At 9 pm a spectacular modern flamenco show at the Pyramide de Arona can be booked in advance. Rotarian Golfers: 2nd round of the 45th European Rotary Open Golf Championship. 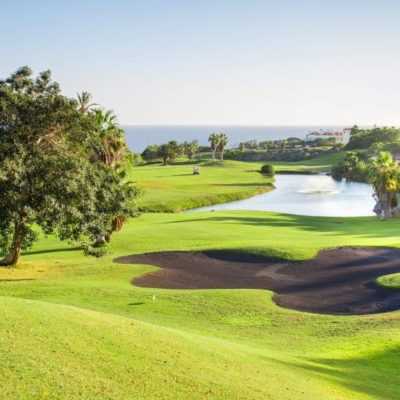 The 2 Categories will now play at Golf del Sur, the others at Costa Adeje Golf. Non-golfers may choose again from different leisure options or a nice Shopping Trip. Evening: Gala Dinner and awards presentation at the Gran Hotel Bahia del Duque, followed by the handover of the GFR Europe flag to Kitzbühel 2020. Closing ceremony. This magnificent program with 5 days of full leisure could be organised with the help and support of many Rotarians, friends and companies. That is why the whole program could be offered at a very reasonable price. 600 € for the Partner non-golfer. 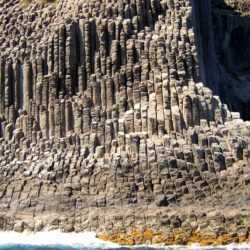 On Wednesday October 9th, which is a free day, there is choice of two very interesting excursions. Both are optional. Please contact OC chairman Rtn Mark Keller if you need more information.